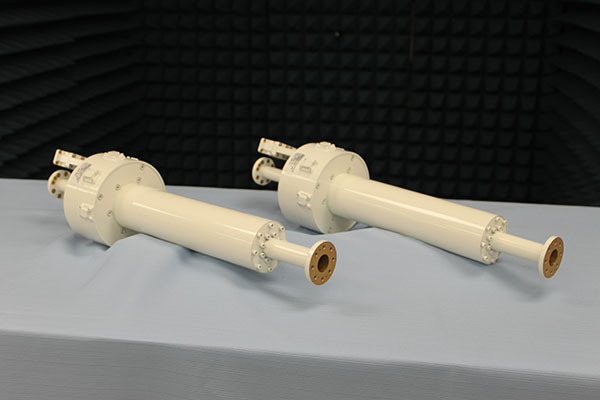 Spacetime Engineering was established in 2013 to provide state-of-the-art RF components and antenna feeds to the satellite communication industry. We offer a rapidly growing line of standard products, ready to ship and quantity pricing. 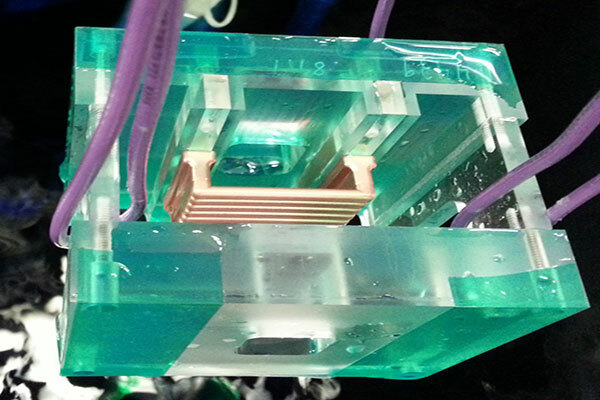 We also design, manufacture, and test custom-engineered solutions to stringent requirements such as high efficiency, low PIM and high power, spanning frequencies from 1 to 140 GHz. We are committed to excelling beyond industry standards. 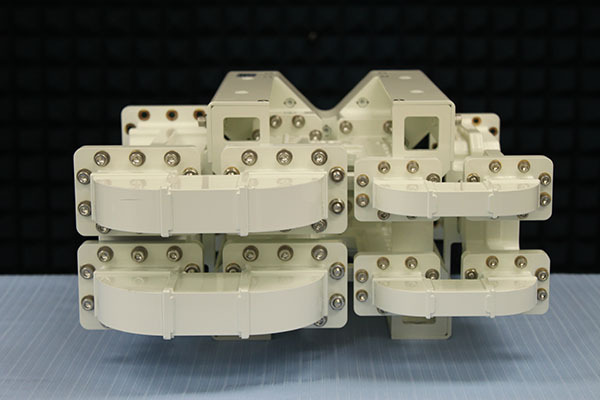 High quality, high performance RF components, produced using vertically integrated manufacturing processes. 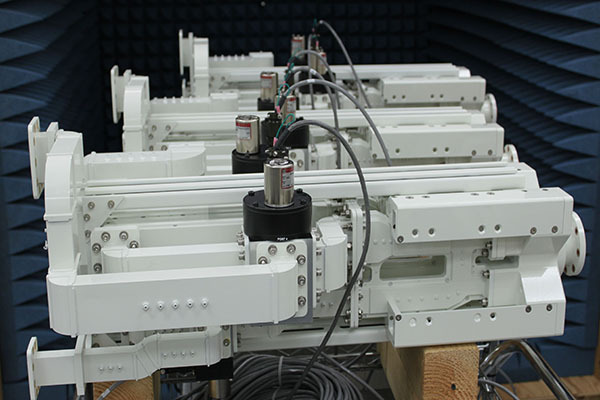 Efficient and cost-effective solutions for diverse antenna upgrade requirements, large or small. Transforming demanding requirements into comprehensive solutions.